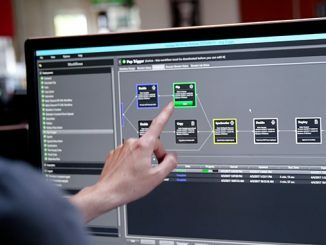 In today’s file-based workflow environment, multi-format media transcoders and media asset management are two vital yet complementary technologies. As part of the modern media lifecycle, files often need to be converted and repurposed from one format to another to meet the varied technical requirements posed by multi-platform content distribution. That makes transcoding the key to monetizing the value of an asset. 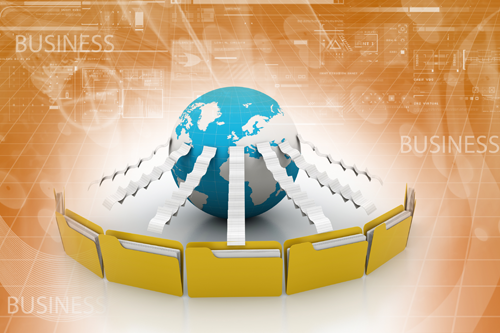 But as files move along from acquisition to delivery, they also have to be tracked and managed. Content creators typically use two different systems—one for transcoding and another for media asset management—to ensure they have the capabilities to cover these bases. 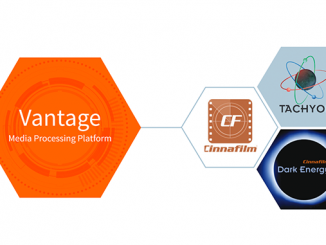 What Telestream and Cantemo have done is to seamlessly integrate their respective products—Vantage for transcoding and Portal for media asset management—to make a broader range of capabilities available from within a single workflow. While Telestream’s Vantage media processing platform and Cantemo’s Portal media asset management are inherently powerful, flexible, scalable systems in their own right, both companies recognized the greater potential that could be realized by combining their respective technologies. The Cantemo Transcoder Framework, which enables this comprehensive system integration, capitalizes on each product’s core strengths and assigns jobs accordingly. The systems also share the philosophy that ease-of-use should not impair functionality or high-quality results. 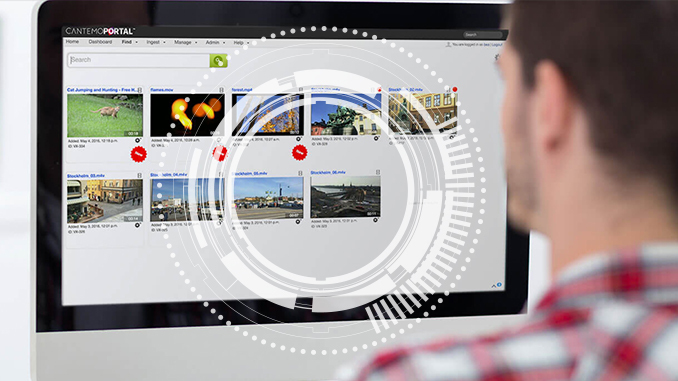 Through seamless integration with direct API communication, Cantemo Portal and Telestream Vantage let users create sophisticated, new file-based workflows, and manage a broad range of media files, including the latest camera formats. The overall process is streamlined while preserving each system’s inherent high-performance, flexibility and scalability. To learn more about Telestream’s workflow solutions, visit our website or call us at 1-530-470-1300. You can also download our solution brief, Create Next Generation Workflows with Cantemo Portal and Vantage. Learn more about Cantemo, visit their website or call them at +46 8 559 24 992.